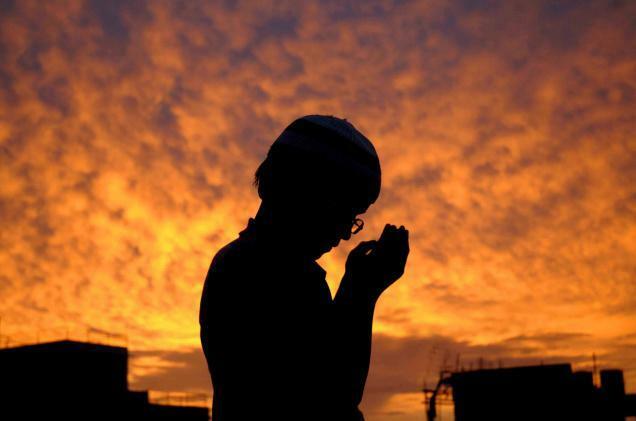 Many Muslims dream of having a successful life, but it is easier said than done. Sometimes the things that help you to be successful in this world won’t help in the hereafter. We all have a limited time to understand and assess this situation. I’m sharing 7 points with you to give a head start to be successful in both worlds. Dua is the most important aspect of a successful Muslim. It has the magic to change your fate for the good. Supplicate often, and ask Allah to show you how to live a successful life that pleases him. Don’t forget your parents your family and the whole ummah in your Dua, because the best gift you can give someone is Dua. The holy Quran is the instruction manual for the whole humanity to be successful in both worlds. It has the answers to tackle every problem you face throughout your life. The Quran is not revealed just to read and put it away. It has to be studied and analyzed in order to bring it to our lives. 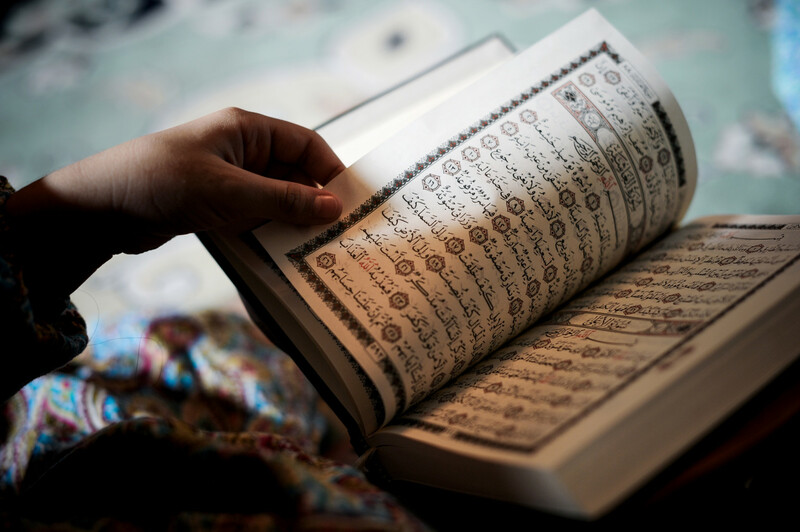 Ask Allah to help you understand the Quran correctly and make it easy to implement in your life. Almighty Allah instructs us to be a service to the humanity regardless their religion or race. Helping others is a profound act which allows us to earn the pleasure of Allah and live a successful life. Allah Himself has promised to offer his divine support to those who strive to help others during misfortunes and disasters. Look around you, and connect with Muslims who are highly-driven with encouraging and positive ideas. If you are serious about becoming a successful Muslim, you have to realize who you are hanging around with, and assess how they can help you to shape and influence your life. That doesn’t mean you have cut out your best friend, but you should decide who deserves more and who deserves less of your valuable time. Execute all the simple objectives of this world from your life, and focus solely on the main event; The Akhirah (Hereafter). Live one day at a time and don’t be too nervous about what tomorrow might bring. It takes some time to banish all your distractions which are holding you back from becoming a successful Muslim. Eventually, it will become easier for you to move on to your goal. Once you commit yourself to take on the journey to achieve success, never ever simply give up yourself for trivial reasons. Chances are you might be so close to reach at your dream. Make sure you stick to your journey until you ultimately arrive at your destination of success. Hope you find this article helpful. Just refer to this if you are feeling down as a Muslim, InshaAllah you’ll be back on your feet right away.